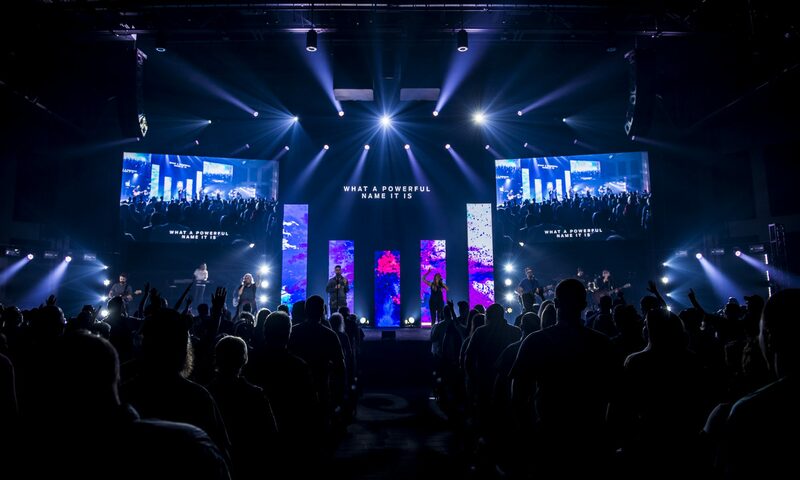 Small Group Finds Permanent Place to Serve! 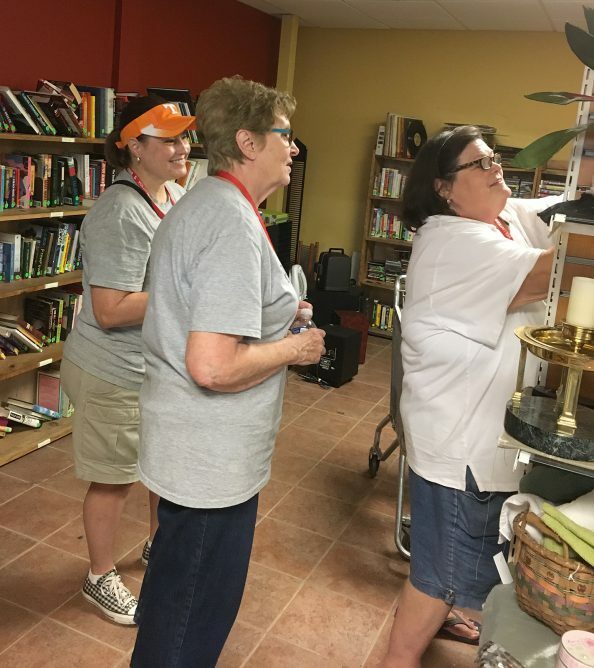 The Westland/Ebenezar (Heiskell-Miller) Small Group has been looking for a way to serve others on a consistent and routine basis and guess what… THEY FOUND IT! 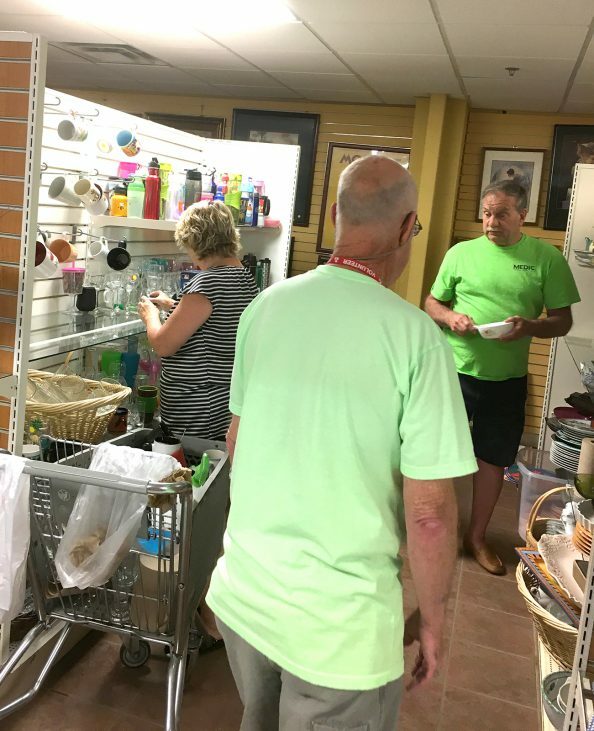 This past Monday the entire small group served at the KARM Thrift Store in Farragut. They h ad a fantastic time and described the experience with words like “Wow” and “Outstanding”. They said that the KARM management team was well prepared with specific tasks upon their arrival and that they even had the supplies the group would need to carry out all of their job assignments. They had great fun cleaning & organizing “extensive collections” of kitchen and electronics. Some of the most common comments were: any idea of what this is, another Pyrex bowl – must have the world’s largest collection; oh my I need this…. KARM and everyone in the group was amazed by how much the group was able to accomplish during the time that they normally would have used for small group. 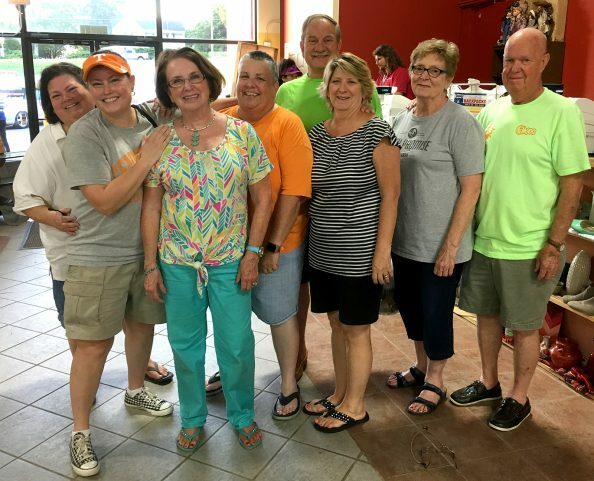 The group had such an amazing time that they have now decided to volunteer to serve at KARM on the last Monday evening each month as a small group in place of their regularly scheduled meeting time in someone’s home. They are so excited and cannot wait to see what the needs of KARM will be in the months that lie ahead.